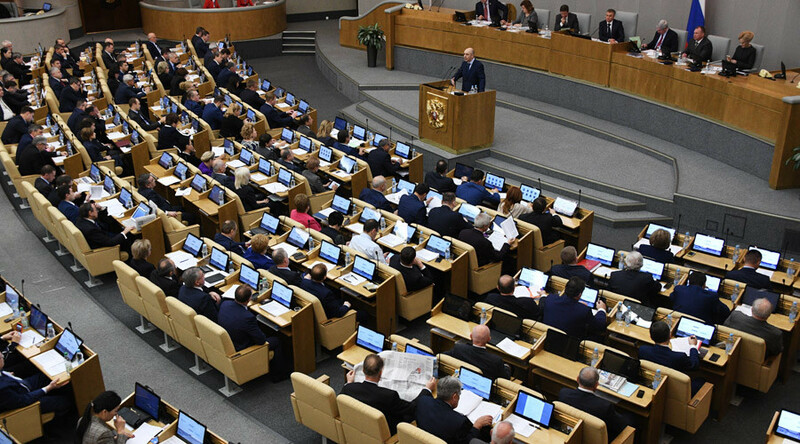 Russia's lower house of parliament, the State Duma, has approved the budget draft for 2017 to 2019 submitted on Friday. Finance Minister Anton Siluanov and the Chairman of the Accounts Chamber Tatyana Golikova submitted the country's main financial document to the deputies. The vote passed with 334 deputies for and 100 against. The project envisages a budget deficit of 3.2 percent of GDP in 2017, which will gradually fall to 2.2 percent in 2018 and 1.2 percent in 2019 with GDP reaching 2.1 percent growth by the end of 2019. This means a return to the three-year planning after 2016, which saw a one-year budget due to economic crisis in Russia. 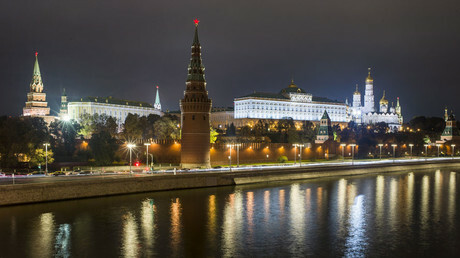 The Kremlin expects to spend 16.24 trillion, 16.04 trillion and 15.99 trillion rubles (around $245 billion) in the three years, respectively. To cover the deficit in 2017, the Finance Ministry wants to take 1.15 trillion rubles ($17 billion) from the Reserve Fund and 668.2 billion rubles (over $10 billion) from the National Wealth Fund. As a result, the Reserve Fund will be empty by the end of 2017, while the wealth fund will still have about $64 billion remaining. The budget relies on a $40 price per barrel for Russian crude benchmark Urals, which depends on the Brent benchmark, and on four percent inflation. The authors of the budget expect the US dollar exchange rate at 67.5, 68.7 and 71 rubles during 2017-2019. The bill allows external borrowings of up to $7 billion in 2017 and $3 billion in 2018 and 2019. The Finance Ministry will have the right to exchange old Eurobonds for new issues within the range of $4 billion.